The US Coast Guard boat that recently rescued a woman in the Detroit River near Belle Isle. 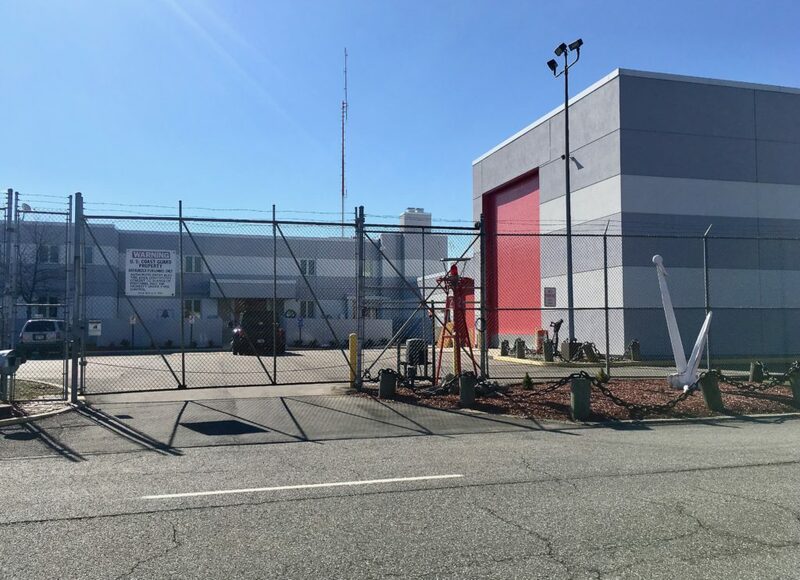 Those attending the 2017 Daffodil Day Luncheon are privileged to have Belle Isle US Coast Guard Base welcome them for a brief tour. Rarely open the public, this a special opportunity to visit an active Coast Guard base that is engaged in protecting the US boundary waters. 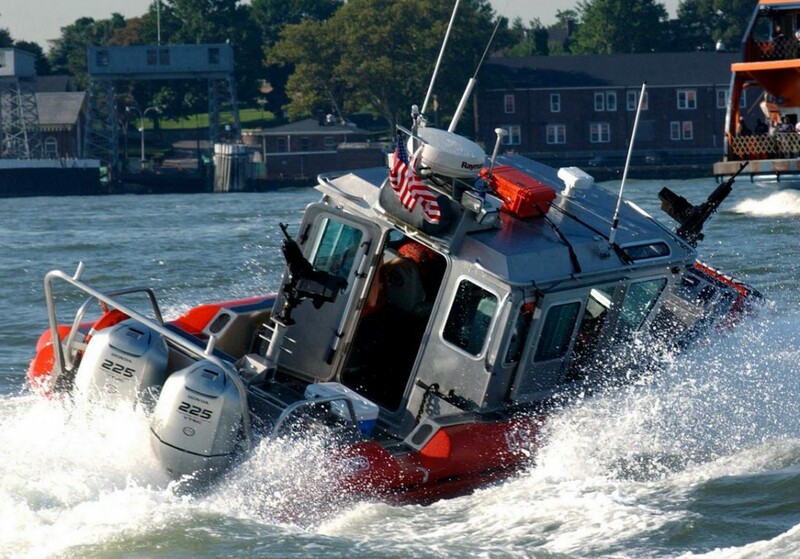 The US Coast Guard was established in 1790 and continues to be important part of our national security. Nationally, they annually responded to over 17,000 Search and Rescue cases, save over 3,000 lives and preserve almost than $50 million in property. Their duties include search and rescue, safety and security exams of vessels, fishery conservation, water pollution control, federal oil spill regulation, maintaining aids to navigation and much more. 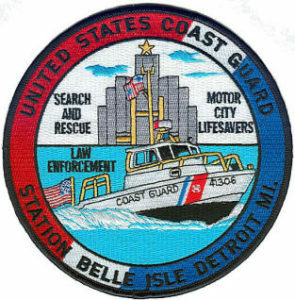 The Belle Isle Coast Guard Station’s mission is Search and Rescue, Maritime Law Enforcement, Homeland Security, Ice Rescue, Recreational Boating Safety, Military Readiness and Environmental Response. 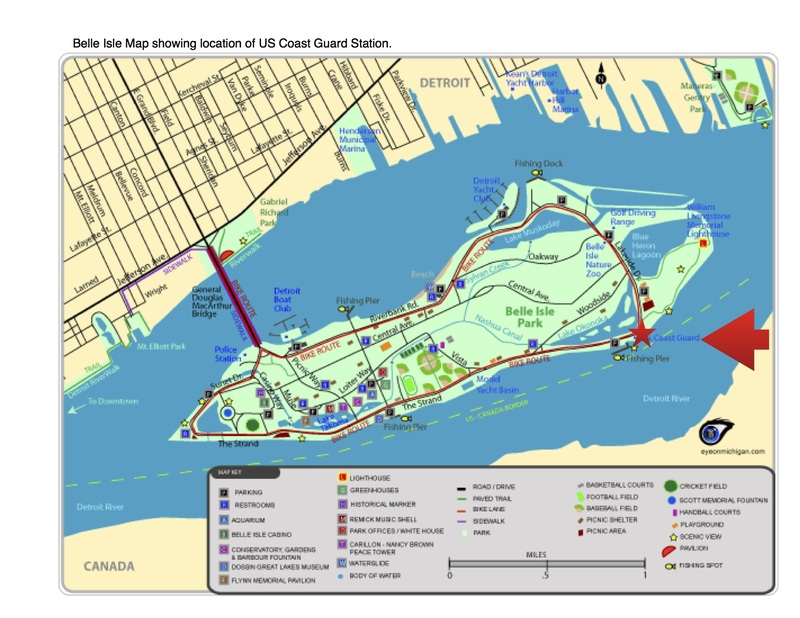 The Belle Isle Station’s Area of Responsibility (AOR) is the international boundary through the Detroit River and parts of Lake St. Clair and Lake Erie. 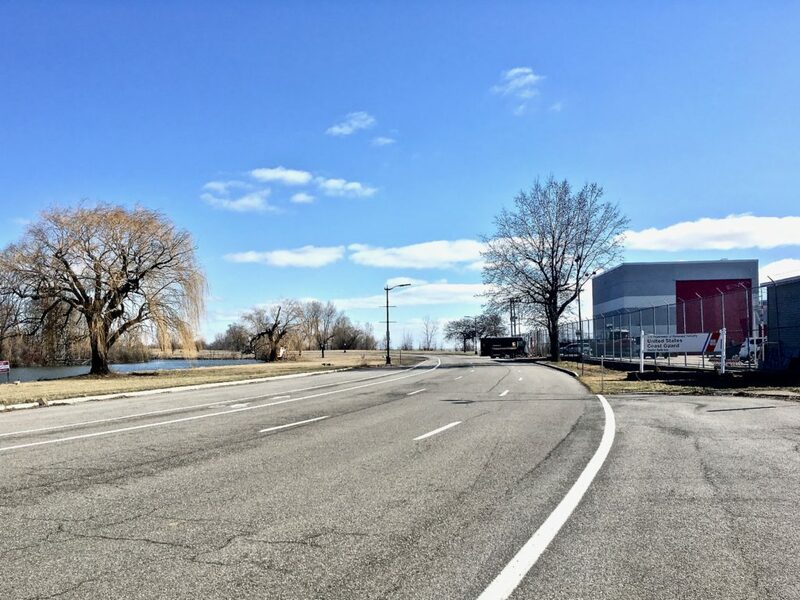 The Belle Isle US Coast Guard Station is located on The Strand, the island’s “ring road”. It is past the Dawson Museum and the Conservatory and next to the Fishing Pier. Angle parking is available on the road near the station. The gate will be open to welcome you. Where to park near the US Coast Guard Station. Entrance to the US Coast Guard Station: the gate will be open for you.